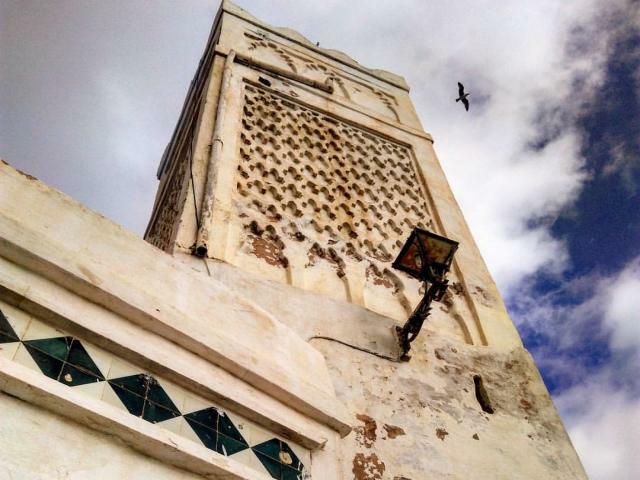 Sidi Ramadan Mosque is an historic mosque located inside the Kasbah of Algiers in the city of Algiers. It was founded in 1097 AD and named after Sidi Ramadan, one of the soldiers who participated in the Early Muslim conquests of North Africa. The mosque was inscribed as a UNESCO World Heritage Site in 1992 as part of Kasbah of Algiers.